Umar Akmal emerged in the first class international cricket domain, drawing the highest praise from cricket legends or experts and had walloping start in international cricket career. He is a right-handed batsman, and a part-time spinner. 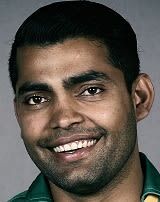 Similar to his two brothers, Adnan Akmal and Kamran Akmal, Umar Akmal served as a wicket keeper. He was proclaimed as a Franchise Player for the inaugural Caribbean Premier League alongside his teammates Shoaib Malik and Mohammad Hafez. In his test debut innings, against New Zealand in Dunedin against the bowling attack of Shane Bond and Daniel Vettori, the young Umar Akmal scored 129 runs in three overs in a magnificent manner when no other specialist batsman touched even 30. Umar Akmal named Man of the Match in his debut World Cup match as he scored 71 runs from 52 balls, also his 41 not out against West Indies was a match winning knock and landed him his second time Man of the Match award in its international cricket career. He came on top of the international cricket scene when the national team was bounded by catastrophe. This series boosted his confidence and became consistent performer on the tour of Australia. 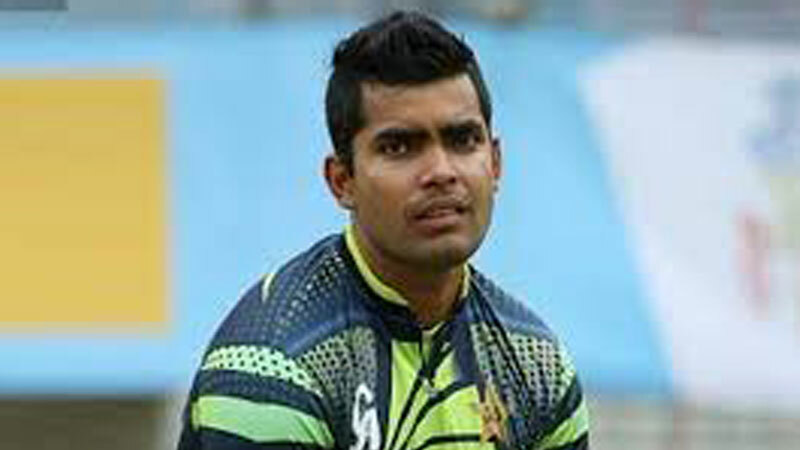 Umar Akmal is regarded as the best young batsman for Pakistan, although his form is still doubtful, but there is no question on his talent of stroke-playing that has raised plenty of eyebrows for his different stroke-playing style, his batting style is compare with the cricketers include Virat Kholi and AB de Villiers. Continuous bad performance in World Cup 2015 the Umar Akmal has been dropped out from the PAKvsBangladesh series and from higher official of Pakistan Board asks him to change his attitude and approach to Pakistan’s cricket. Meanwhile, Misbah and Waqar Younus wanted him to be banned for one year due to discipline issues with team members and poor batting performance but as he proved his best in the recent domestic cricket, higher officials going to give him chance in upcoming PAKvsZimbabwe series. We hope that soon Umar Akmal will come back in Pakistan’s national cricket team by giving his great performances. Find profile information, statistics of batting, bowling and fielding of Umar Akmal integrating the latest news and updates about the young hitter on HamariWeb. 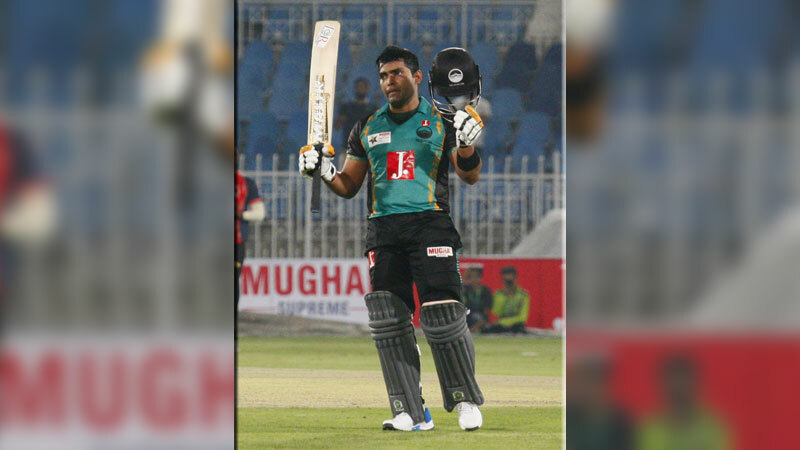 Find Umar Akmal profile and stats of batting, bowling and fielding including latest updated news of Umar Akmal Profile, videos and images at Hamariweb.com. Also find detail Player profile and career statistics of Umar Akmal of Pakistan. 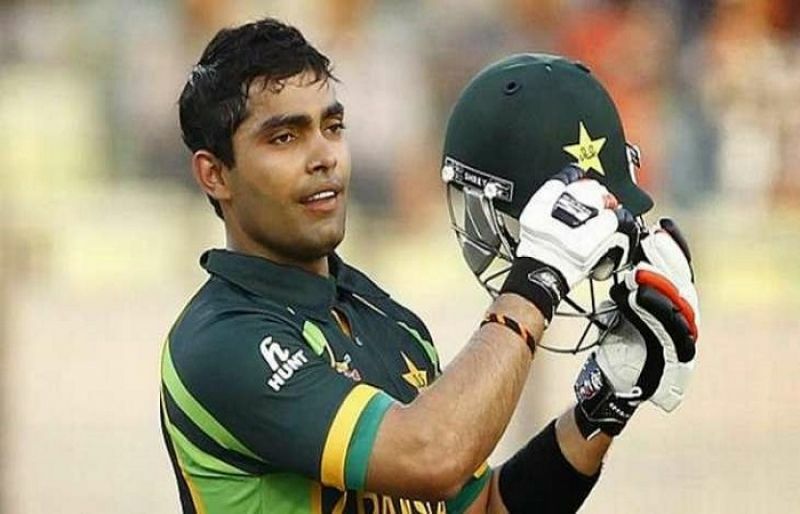 Find Umar Akmal profile and stats of batting, bowling and fielding including latest updated news of Umar Akmal Profile, videos and images at Hamariweb.com. Also find detail Player profile and career statistics of Umar Akmal of Pakistan. Find Umar Akmal profile and stats of batting, bowling and fielding including latest updated news of Umar Akmal, videos and images at Hamariweb.com. Also find detail Player profile and career statistics of Umar Akmal of Pakistan. Umar Akmal is playing great cricket as he is in amazing form. I wish him best of luck and want to see him in action against rival teams in Asia cup and World T20. He is very talented no doubt about that! In the squad of Lahore Qalandars the performance of Umer Akmal is amazing, he is also the top run scorers in the PSL tournament. In PSL he played two times such an impressive inning. Umar Akmal a very talented batsman. but i guess he should learn about his short selection no douth he is talented but what can we do as such talent that when he is not performing at when he needed to be perform. umer bhai plzz play aggrasive...apna purana khel khelo tuk tuk aap sai acha nahe lgta apna natural game khelo..u r d best..
Umar Akmal u have to bat well in all matches you are the main hope for Pakistan batting and we all are praying for you all the best. I only like the fielding of Umar Akmal but in batting he need to improve his technique, last one year i feel disappointed about his performance. umar akmal really best wishes for you and you baby. she got all the happiness, and do perform well know for you kid and for pakistan. Umar Akmal - Find Umar Akmal of Pakistan Cricket Team complete player profile, number of matches, runs score, wickets & catches, Statistics, Records, Umar Akmal Latest News, Umar Akmal Videos, Umar Akmal Photos, and other Umar Akmal Cricket Team players.